While most dogs are friendly and playful, we've all witnessed dogs with aggressive temperaments. Typically, we see it in their body language and behaviors. However, sometimes those details go unnoticed. Pennsylvania state law has a provision that designates certain dogs as "Dangerous Dogs." However, it isn't a breed-based decision, but rather a label placed on dogs that exhibit violent or hostile behaviors. If you've been injured from a dog's aggressive behavior, contact our experienced legal professionals today. For a free consultation, call us at 1-866-943-3427 or fill out our free online legal consultation in the top right corner of this page. It's quick and easy, and there's no obligation to use our services when you call. What Makes a Dog Dangerous? Pennsylvania law labels dogs as "dangerous" if they've attacked, caused injury, or killed a human being or domestic animal ¬– without provocation – while away from owner's property. Furthermore, a dog may be considered dangerous if it is involved in committing a crime, including dog fighting rings. 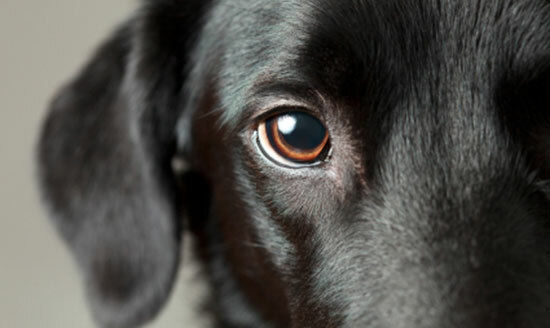 Suffering injuries from a "dangerous dog" could entitle you to additional compensation. The owner of a "dangerous dog" is responsible for any pain and suffering, medical costs, and lost wages related to the dog attack. In the past, it was common to assume that certain dog breeds were more dangerous than others. However, we've seen that any dog can exhibit aggressive behaviors and can attack under certain circumstances. However, some dogs, because of their size and build, cause much more damage if they attack. Any dog can be defined as a "dangerous dog." It's the responsibility of the dog's owner to make sure their pet is trained, socialized, and following your state's leash laws. Knowing an aggressive dog's body language can help prevent a potential dog bite. Dog bites can cause serious injury and life-long scarring. If a violent or dangerous dog has attacked you, then you could be entitled to money for your injuries. Call us at 1-866-943-3427 or complete the form above for a free consultation. We'll answer your legal questions and determine if you have a case. Don't hesitate to contact our legal professionals. With over 35 years of experience and success, our attorneys will get to work for you. We'll protect your legal rights and fight to recover the maximum amount of money for your injury case. Remember, there's no fee unless we get money for you. You won't pay us anything until we win your case. That's our guarantee. Contact our law firm today.